Is the dress Blue with Black Lace or White and Gold ??? So, apparently fashion has taken the world by storm in the colors of this dress. Some say that it could have to do with the eyes of the individual who saw the dress. However there have been reports that those who saw the dress to be white and gold in the morning now see it as blue and black. What do you think? 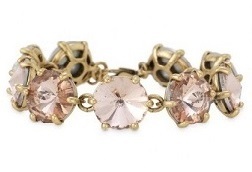 Accessories are my favorite category in item when it comes to fashion. 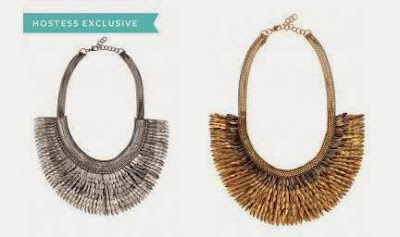 I am in love with necklaces that make a statement. 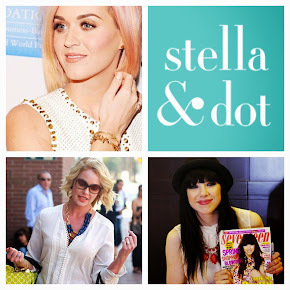 Stella & Dot has the "Pegasus Necklace" that I have not been able to take my eyes off of in months. It is stunning and reminds me of the attire that a member of Egyptian royalty would wear. 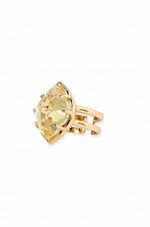 It can be found in the jewelery collections of known celebrities such as Kim Kardashian. 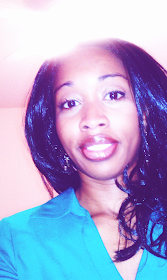 This necklace is what led me to Stella & Dot after finding it on business guru Ali Brown.Ali Brown is an entrepreneur mentor, leader and teacher to many in the world of business and has empowered many in obtaining even greater success in their businesses. 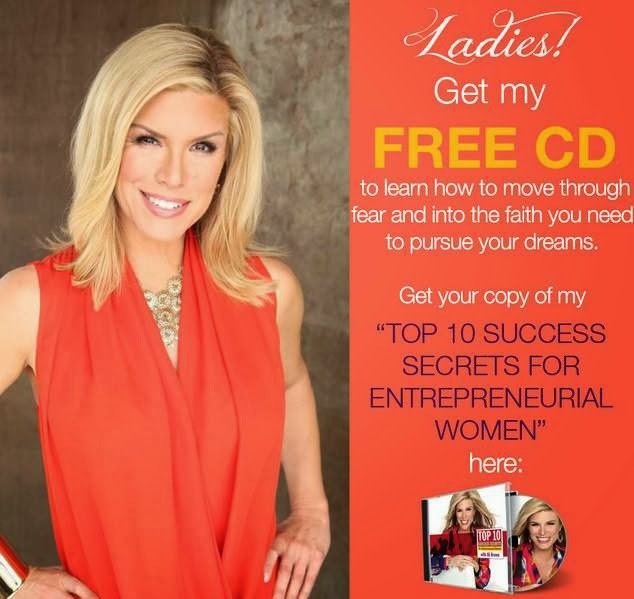 Visit Ali Brown here to get her free cd titled "Top 10 Success Secrets for Entrepreneurial Women" and find tips that can elevate your business to the next level. What a great way to travel in style..! Whether its by land, air, or sea, Get Jet Set ready and haul your luggage in this beautiful set by Stella & Dot. 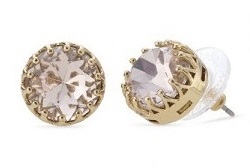 Enter your email address to subscribe and receive your dose of Lola's Style..! 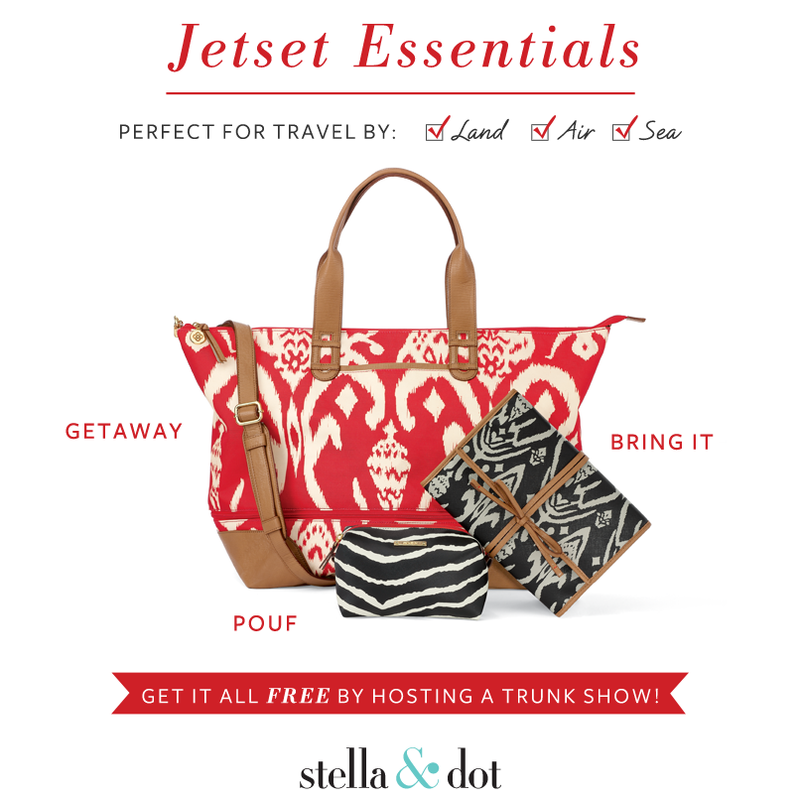 Lola's Luxe Delight Giveaway | August 2013 | Stella & Dot $25 Gift Card | CLOSED !! LuxeDelight.com. Simple theme. Theme images by merrymoonmary. Powered by Blogger.